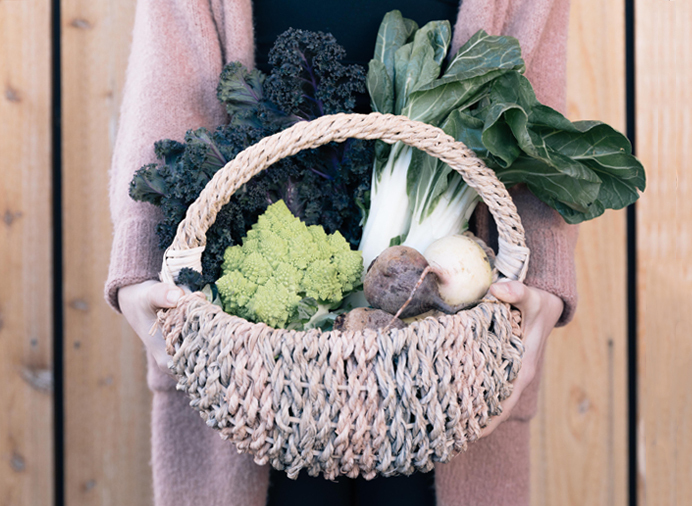 01Experience a Healthier Way to Live. 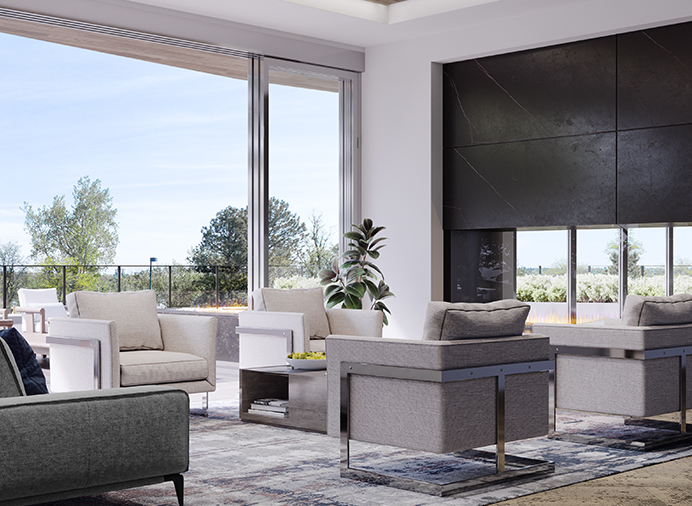 Among the first in Colorado to be crafted with a true awareness of the built environment, Lakehouse layers conscious design, plentiful amenities and a strong connection with nature to create a home for the body and the soul. New condominium and rowhome residences are available for purchase now. First move-ins scheduled for fall 2019. Our environment can have a profound effect on our well-being. Beyond the visual appeal of living with nature, spending time in proximity to water can have a positive and calming effect on the human psyche. Lakehouse offers over sixty urban-inspired Sloan’s Lake Denver condos. Lakehouse is one of the first residential projects in the world―and the first in Colorado―to pilot and pursue the WELL Building Standard™, a holistic approach to wellness that addresses design and behavior within the built environment to optimize residents’ health. 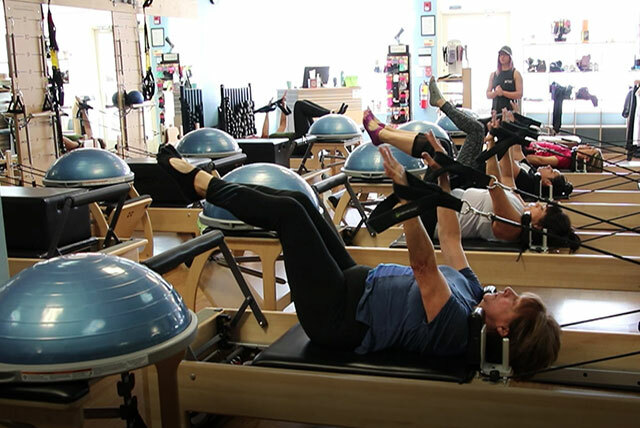 Over the last few years, Pilates has become one of the top trending workouts across the country and we’re lucky enough to have such a great studio just a few blocks away from Lakehouse Denver in Edgewater! Read more about Club Pilates. Residences at Lakehouse are available for purchase now. First move-ins are scheduled for fall 2019.